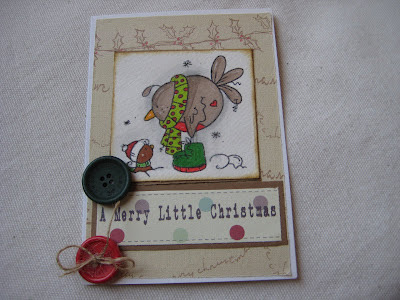 Feature an animal or bird on your Christmas project...simples! 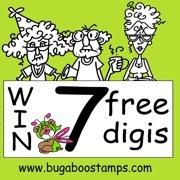 The prize from Bugaboo Stamps is 7 free digis! 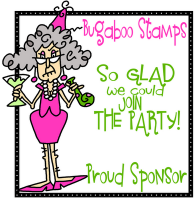 If we've inspired you to ink up your animal/bird stamps, you can find the linky for your entry (as well as even more samples from the DT) on this post. Hi everyone, it's Helen here with your brand new ABC Christmas Challenge...but before I get on to that, I'd like to thank everyone who joined in with our last challenge...E is for Evergreen...you all did a brilliant job! 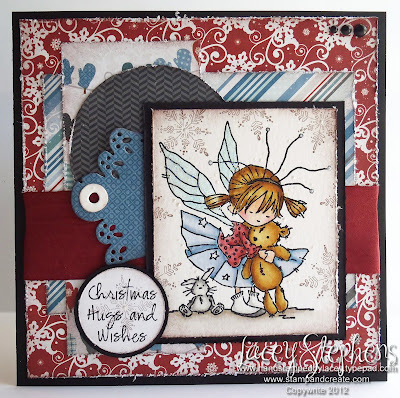 Don't forget to check out the winners & Top 3 in the sidebar to see if you were lucky! 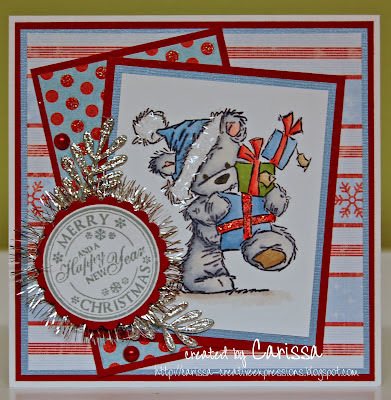 We are so excited...you'll see lots of their adorable animal images in use on the DT cards below! You'll see some of their fabulous images being showcased too. 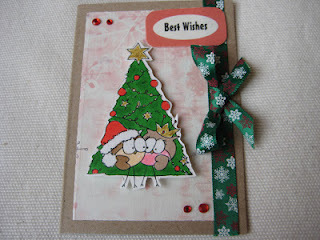 And me...I just love animal images...so have made two cards! So now it's over to you...please leave a direct link to your 'F is for Furry and/or Feathered Friends' Christmas project (not just your blog) below so that the DT can come and visit you. Please note that we will not leave comments on blogs with Word Verification on, but you will still be eligible for the prize draws and the Top 3. 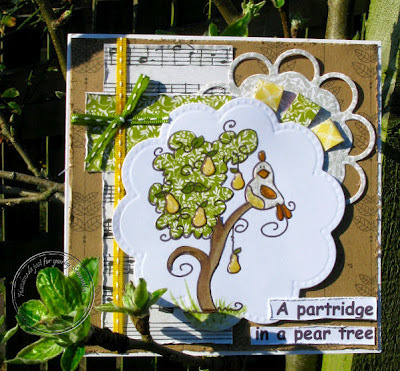 Now for some fabulous inspiration from some of the DT. 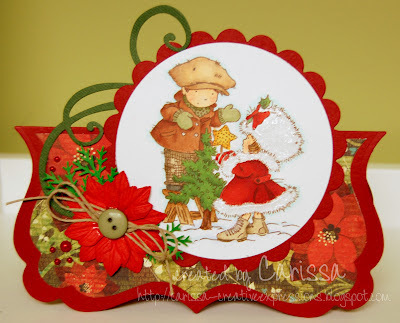 Remember we want to see some Christmas greenery on your card and you can find even more inspiration on this post. 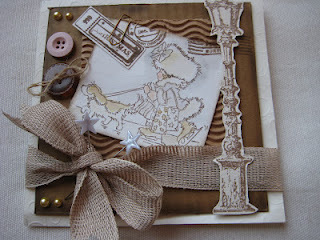 Please leave a direct link to your blog post, it makes life easier for us when we are going to visit you. The challenge runs through March 20th at 6pm GMT. 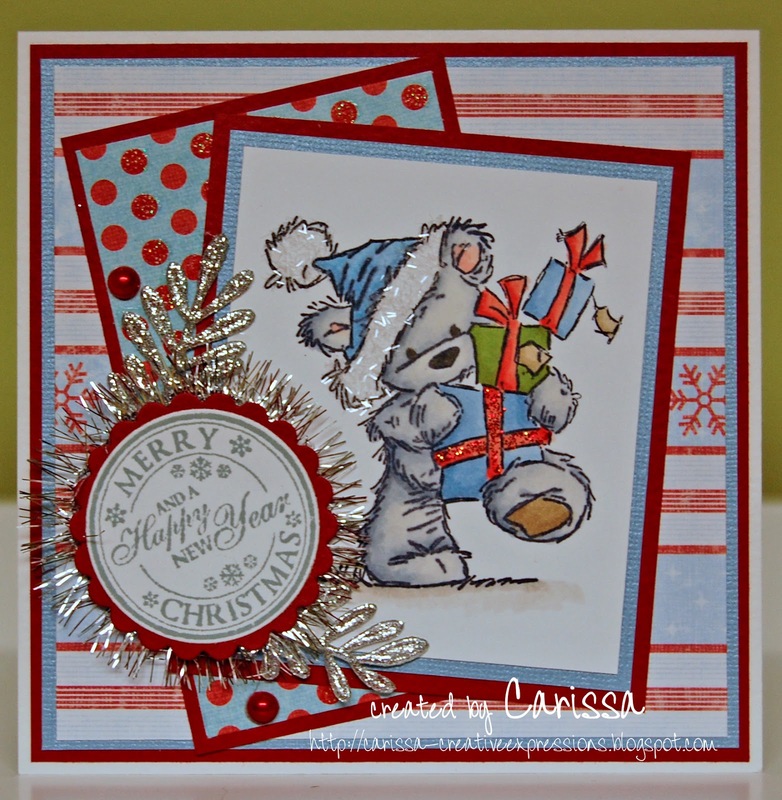 Good Morning, Carissa here with a new challenge for you but before we get to that I must say that you had some wonderful creations for our last Challenge D for Distress and we loved seeing all of the creative techniques that you used …. remember to check the sidebar to see if you are one of the 2 lucky winners and also see who Samantha chose for her Top 3 picks. I bet you are all wondering what our new challenge is. We are not asking to see the colour green but we won't mind one bit if you use it. 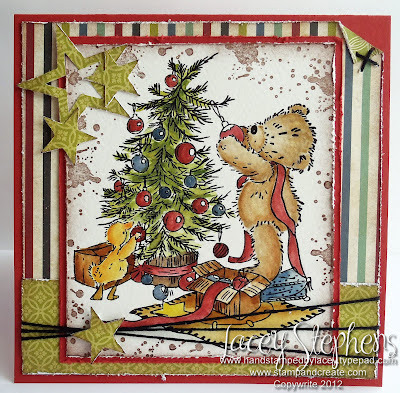 What we are looking for this time is all of that Traditional Christmas Greenery that we decorate with each year, so dig through your stash for all of your trees, holly and mistletoe, it is time to deck the halls. PLEASE NOTE!! We maybe not be able to leave a comment on those blogs that have Word Verification on...but we will still visit, So you will still be in with a chance of winning and being chosen in the Top 3! CLICK HERE for instructions for turning it off... you might not even realise it's on? as its a default setting! 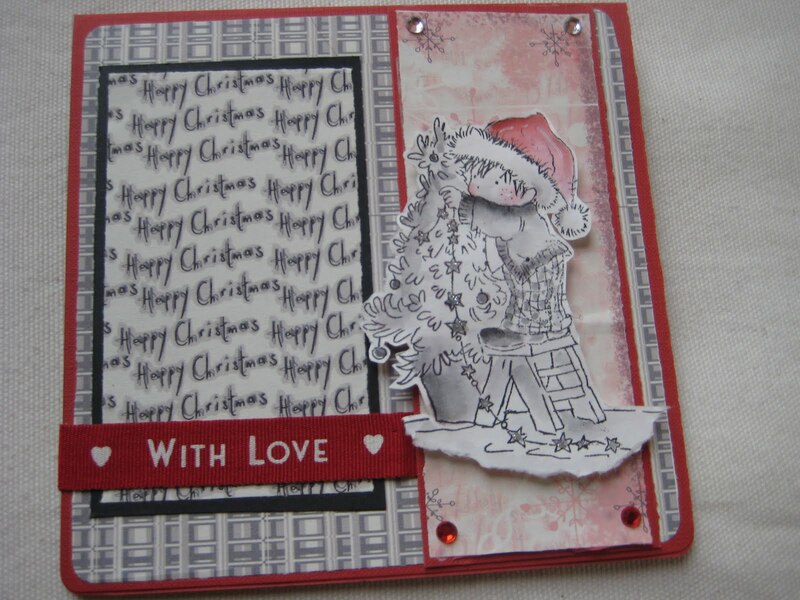 So then lets see your Evergreen Christmas cards/projects.